Fitness World is all about exploring fitness exercises and creating your perfect workout! 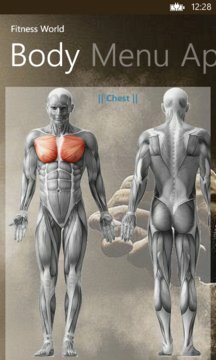 This app contains over 150 exercises that are all explained with clear images. Due to its simplicity, it is easy to explore new exercises and create a workout that suits you. 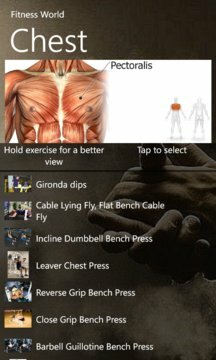 If you are a fitness enthusiast like me this app is made for you! Start using Fitness World Pro today. You will love it!